Your Influence is how often you inspire action and your Outreach is your generosity to others. 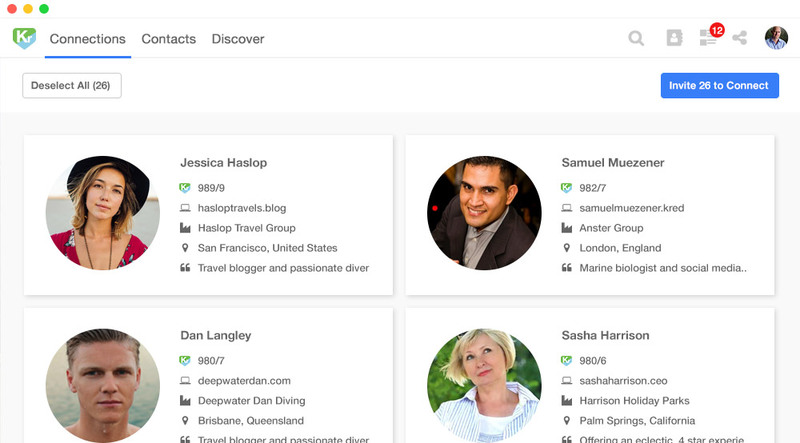 Share it with the world on your customizable Influencer Profile with a personalized .Kred domain name and simple, drag and drop widgets. 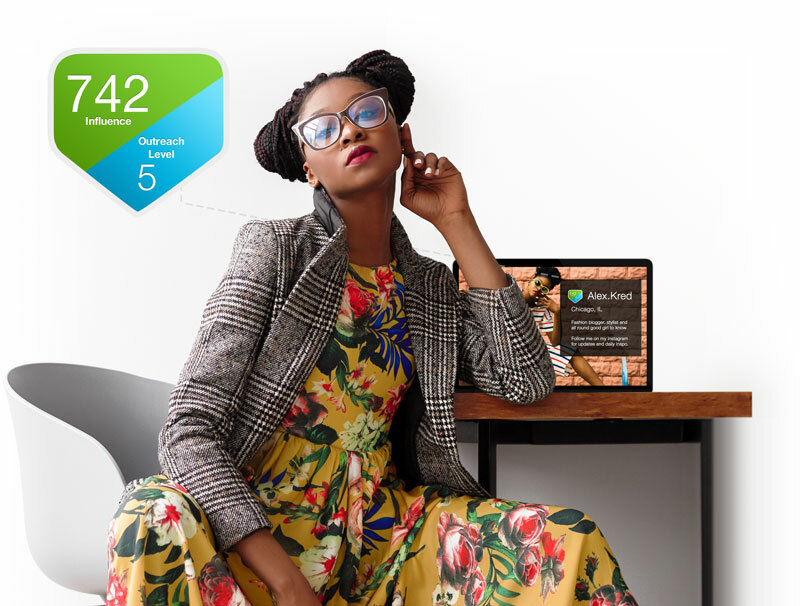 Join leading Brands and Businesses who have used Kred to identify Influencers in their market. 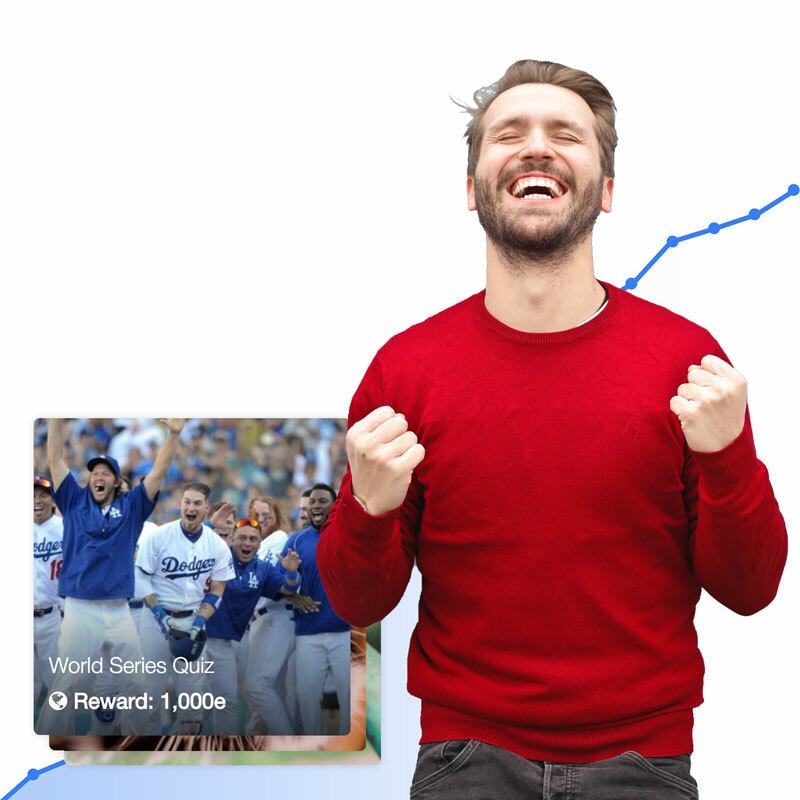 Reward and engage friends and fans with +Kred. 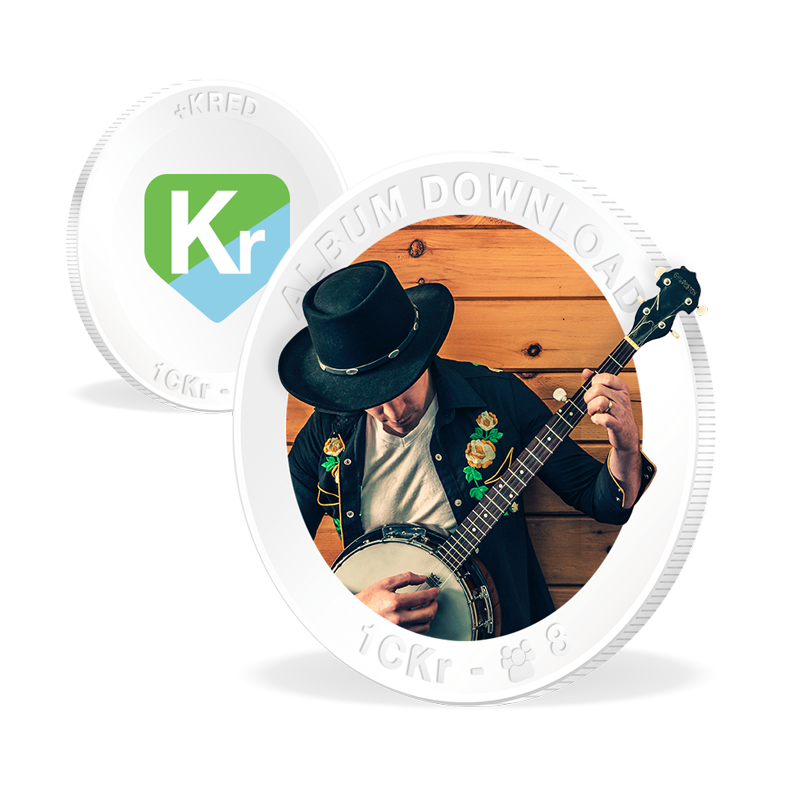 Give them basic +Kred Coins for free or customize your own to promote your content or cause. List your profile on the Social Stockmarket and trade shares in other Influencers. Use the points you earn to promote your own Content in social Missions. When you play, your audience grows. Building Influence Scores into your own Apps?